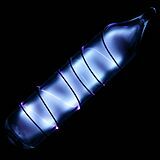 Noble gases have very low boiling and melting points, which makes them useful as cryogenic refrigerants. 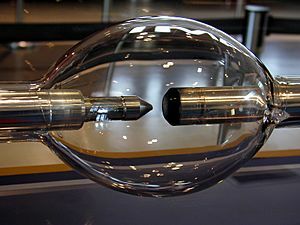 In particular, liquid helium, which boils at 4.2 K (−268.95 °C; −452.11 °F), is used for superconducting magnets, such as those needed in nuclear magnetic resonance imaging and nuclear magnetic resonance. 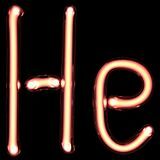 Helium is used as a component of breathing gases to replace nitrogen, due its low solubility in fluids, especially in lipids. Gases are absorbed by the blood and body tissues when under pressure like in scuba diving, which causes an anesthetic effect known as nitrogen narcosis. Since the Hindenburg disaster in 1937, helium has replaced hydrogen as a lifting gas in blimps and balloons due to its lightness and incombustibility, despite an 8.6% decrease in buoyancy. 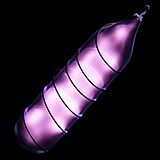 In many applications, the noble gases are used to provide an inert atmosphere. 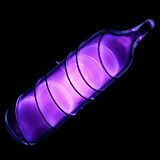 Noble gases are commonly used in lighting because of their lack of chemical reactivity. 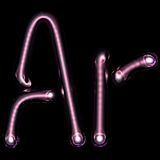 Argon, mixed with nitrogen, is used as a filler gas for incandescent light bulbs. 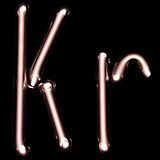 Krypton is used in high-performance light bulbs, which have higher color temperatures and greater efficiency, because it reduces the rate of evaporation of the filament more than argon; halogen lamps, in particular, use krypton mixed with small amounts of compounds of iodine or bromine. 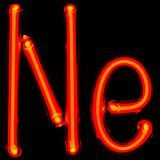 The noble gases glow in distinctive colors when used inside gas-discharge lamps, such as "neon lights". 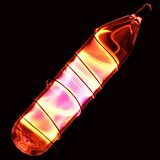 These lights are called after neon but often contain other gases and phosphors, which add various hues to the orange-red color of neon. 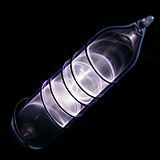 Xenon is commonly used in xenon arc lamps which, due to their nearly continuous spectrum that resembles daylight, find application in film projectors and as automobile headlamps. The noble gases are used in excimer lasers, which are based on short-lived electronically excited molecules known as excimers. They are used for microlithography and microfabrication, which are essential for integrated circuit manufacture, and for laser surgery, including laser angioplasty and eye surgery. Some noble gases have direct application in medicine. Helium is sometimes used to improve the ease of breathing of asthma sufferers. Xenon is used as an anesthetic because of its high solubility in lipids, which makes it more potent than the usual nitrous oxide, and because it is readily eliminated from the body, resulting in faster recovery. Xenon finds application in medical imaging of the lungs through hyperpolarized MRI. Radon, which is highly radioactive and is only available in minute amounts, is used in radiotherapy. 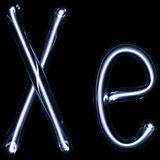 Noble gases, particularly xenon, are predominantly used in ion engines due to their inertness. 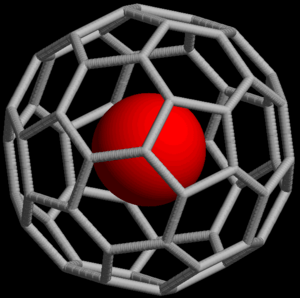 Since ion engines are not driven by chemical reactions, chemically inert fuels are desired to prevent unwanted reaction between the fuel and anything else on the engine. Colors and spectra (bottom row) of electric discharge in noble gases; only the second row represents pure gases. Noble gas Facts for Kids. Kiddle Encyclopedia.